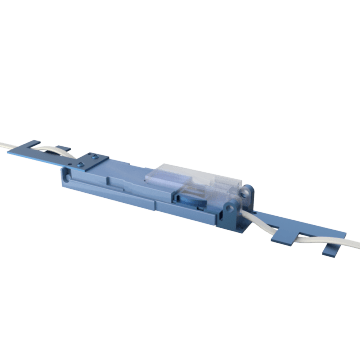 Tap into and splice two non-metallic sheathed cables by inserting them in these splices. These splices are used for repairs. No wire nuts, enclosures, or boxes are necessary.